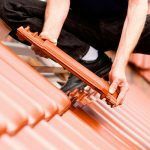 What Causes Emergency Roof Repairs? All about emergency roof repairs. As strong and robust as your roof appears to be, it wasn’t designed to withstand extreme weather. High winds and driving rains that are accompanied with major storms, hail, tree falls, and lightning can cause severe damage to your roof structure. This article discusses what you should know about emergency roof repairs. Before we go deeper into the article, it is essential to understand all situations that qualify as emergency roof repairs. When to call for emergency roof repairs? Damages such as small leaks, missing shingles, and overflowing gutters do not require quick response and do not rate as an emergency situation. There is a high possibility that emergency roofing service providers will not immediately respond if you contact them with those issues. Those problems are addressed on a scheduled visit. Immediate attention is given when the roof structure is compromised and allows the infiltration of water. To solve this situation temporarily, the Emergency roof repairs provider will install a protective covering such as a tarp, to avoid other damages to the structure and interior of your home. 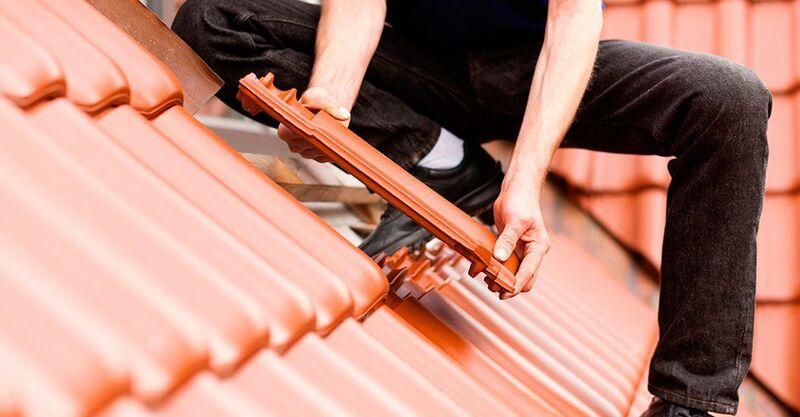 Then, they can complete the permanent repair of your roof at a scheduled date. If you contact a Emergency roof repairs provider during a storm, you shouldn’t expect a response immediately. During the occurrence of high winds and heavy rain, a repair crew wouldn’t be able to do anything. The repair crew may perform a temporary patchwork or cover the exposed area with a tarp, depending on the type of damage and time of the day. When a fallen tree or a fire causes roof damage, temporary roof repair may not be possible. Your entire roof has to be replaced and removed due to the events caused by structural damage. 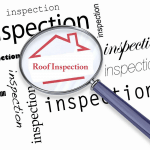 In other to determine if you need to replace your roof completely, your structure must be inspected before Emergency roof repairs can be done. You can also file for a claim by reporting the damage to your insurance company. You should explore all options once the initial inspection has been completed. Also, it is very crucial to document all the damages to your roof in writing backed with photos. This information must be submitted to your insurance provider promptly. Attempting to repair a bad roof yourself is a bad idea. Each year, hundreds of people get injured because they feel that a minor problem can be fixed with a little elbow grease. In the end, it is best to leave this dangerous work to Emergency roof repair professionals. Joel Kite is a licensed roofer in San Antonio Texas, (San Antonio Roofing License HR-926648) and owner of Independence Roofing. 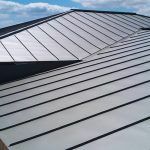 For over 20 years, Joel has provided excellent, highly rated, roofing services to San Antonio home and business owners. We are proud members of the Better Business Bureau. Click on the logo below to see our profile.